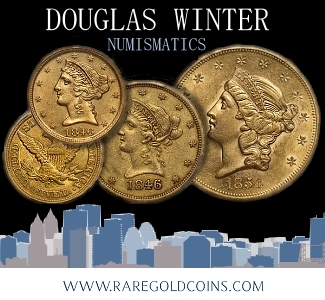 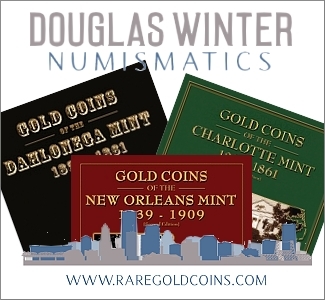 The Royal Canadian Mint is a regular participant at the American Numismatic Association’s coin conventions. 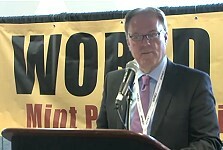 Each year new issues are announced and developments at the Mint are discussed. 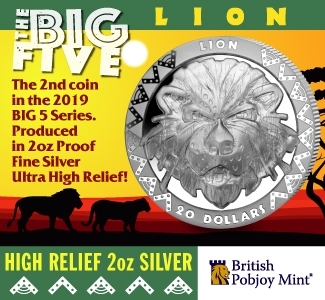 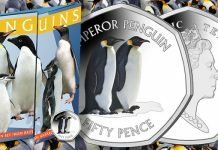 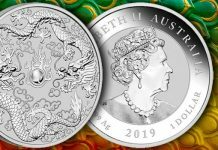 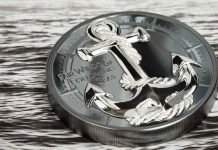 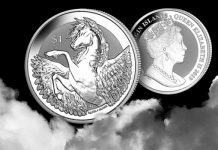 This year’s announcements include the release of a new gold and silver coin of exceptionally high purity. 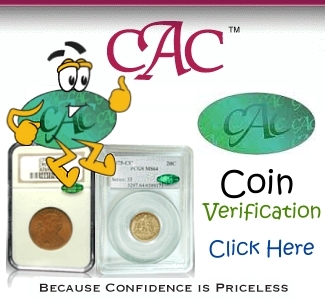 A presentation of “One Cent” is made to the ANA Money Museum as well. 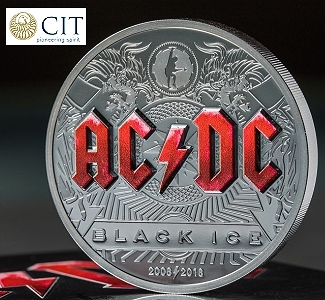 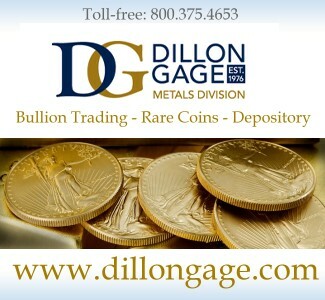 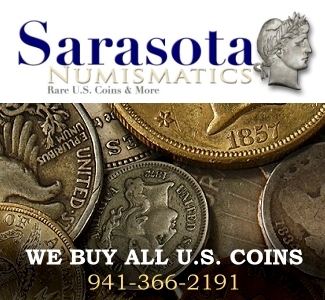 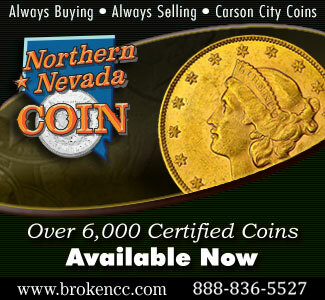 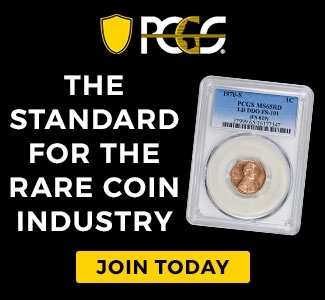 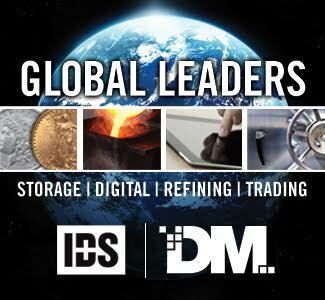 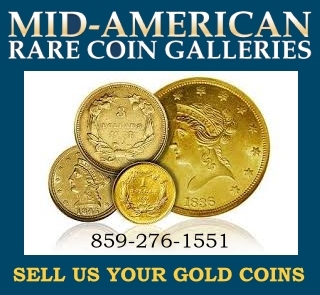 The country’s premier coin show and convention, is held every summer at cities around the country. 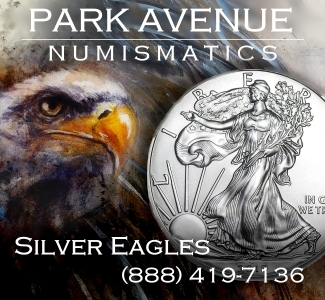 This year the show was hosted in Philadelphia, PA. 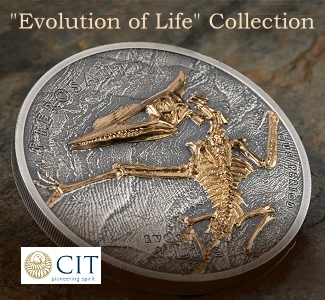 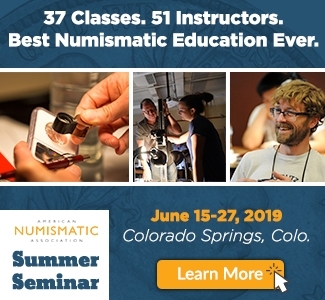 The convention features spectacular educational programs and events, and the most stunning collections of early American rarities ever assembled for the ANA’s signature Museum Showcase. 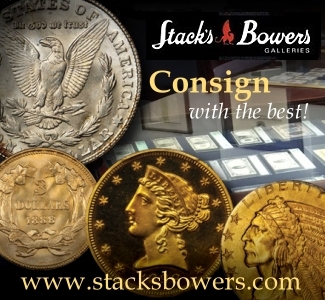 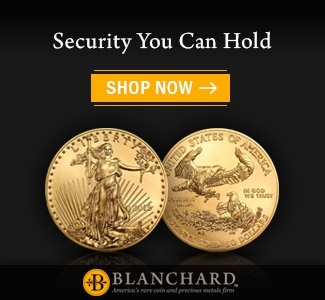 The bourse, which is always sold out, includes the finest rare coin and currency dealers in the world, with special sections for U.S., world and ancient coins as well as paper money. 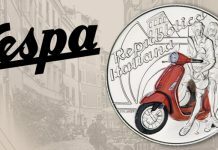 The Mint Promenade will features representatives of world mints from five continents along with collector exhibits. 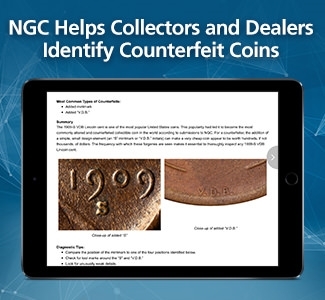 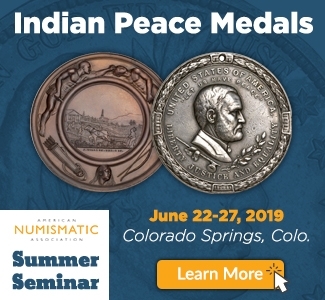 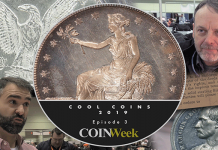 For more information about the ANA or any of its conventions, visit www.money.org and/or visit the Coin and Paper Money Shows section on Coinweek for the latest information, news stories and calendar of upcoming shows. 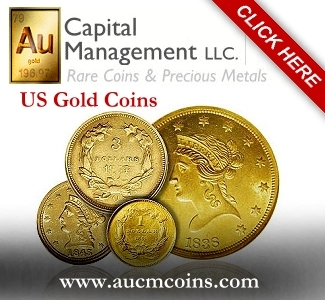 Previous articleLegend Market Report: GOLD IS ALIVE!